In the best pre-Boring Boring CAR tradition, I’ve divided them into the Good, the Bad and the Ugly. Mitsubishi Concept eX. An electric crossover – what else could it be these days? Strongly suggests that Mitsubishi are finding their way back. Nissan IDS concept. First seen at Frankfurt, and named in honour of British politician Ian Duncan Smith, who has 12.5% Japanese content. Just how much will make it to the next Leaf? Going by recent experience, more than we might think. I’ll gladly accept the XV’s tameness, as it seems to be a barely disguised production vehicle. For me it’s another sign after the Levorg that Subaru has finally overcome its design nadir. Of course when I wrote ‘current Volvo’ I really meant the current V40/V60. 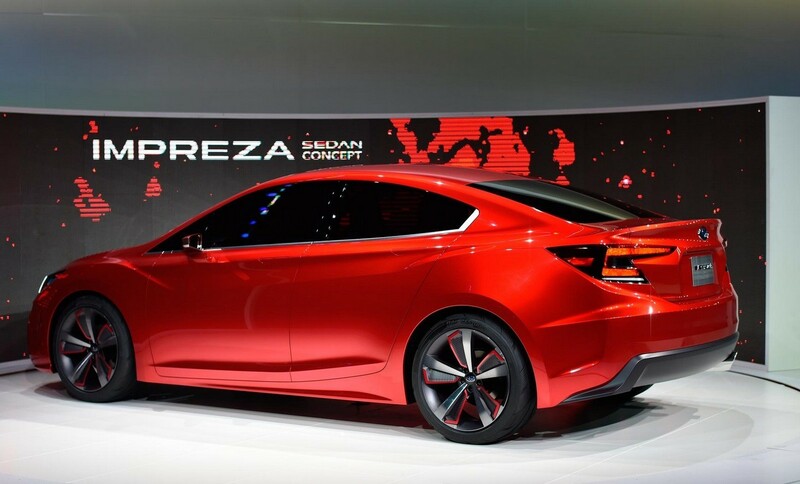 That’s nice as well, although I always preferred the unique hatchback/estate crossover of the early Imprezas. It’s the concept they presented in late 2015/early 2015, in Tokyo and LA if I remember correctly. I believe it’s actually as close or closer to production as the XV above. I meant ‘late 2015/early 2016’, obviously. Well spotted. 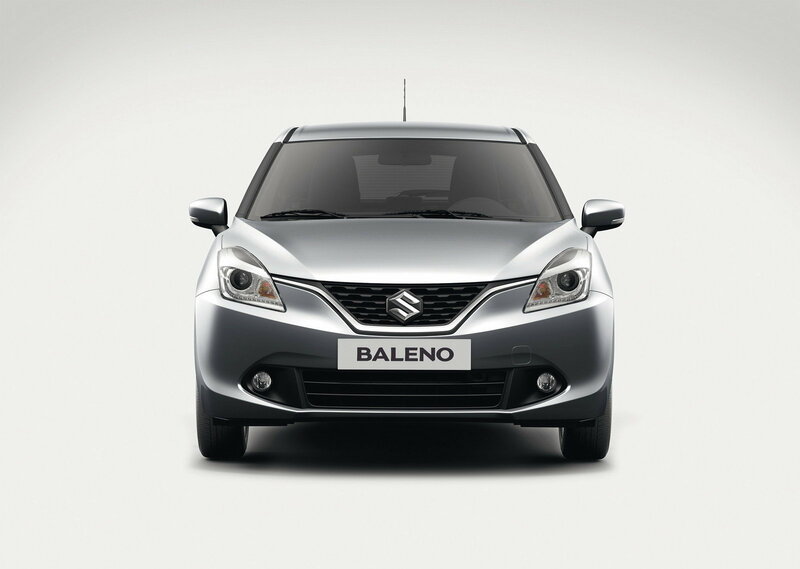 The Baleno is nicer. It’s quite friendly. I’d forgotten about this one. The Subaru’s lamps are dire. I see irregular trapezoids aren’t enough. They’ve given the outline what look like teeth. Goodness. I quite like the C-shaped rear lamp on the WRX Concept with its receding body-coloured panel in the centre. But when they started with this and added more features, it went wrong. The front lights on the XV are way too fussy (and don’t align well with these strange intrusions in the grille). Simon: indeed, those tabs on the grille are not good. We are in the Baroque period for cars: designers are trying all the ideas that didn’t look so good earlier. We know the main elements of the car and how they are put together. The best variations have been found. Few good and original “classic” forms remain and so the choice is originality or looking good (in the general sense). Originality trumps good. From a non-styling expert, the Mitsubishi and Nissan seem to be following the current Japanese fashion of including 20 geegaws per car with the front fascias of Oriental flying dragons Do not care for them at all. Subaru tried to do the same kind of thing, but being Subaru, produced a Subaru. Confession, I own a 2008 Legacy and its styling makes me content – I really like looking at it. Every model since has been dreadful. Every model before it except the late ’90s Impreza was dreadful. It’s what makes a Subaru a Subaru. That fascinates me. For as long as I have been reading about Subaru the judgement on their appearances has been negative. This is more than a coincidence at this stage: they must actively gauge how “off” to make their cars look. It´s a mystifying strategy. The cars are sturdy and useful and not expensive. If they looked as nice as a good Audi or even a good Opel they´d sell much better.